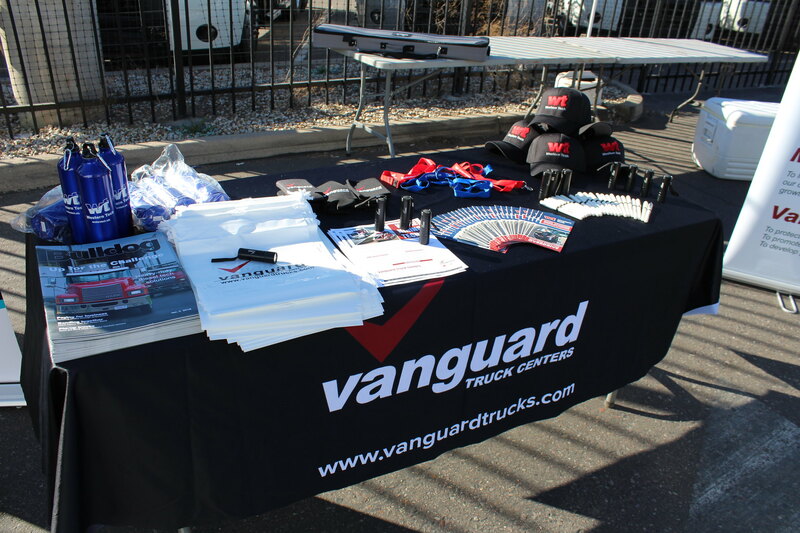 Everyone in the Trucking Industry has probably heard there is a driver shortage. 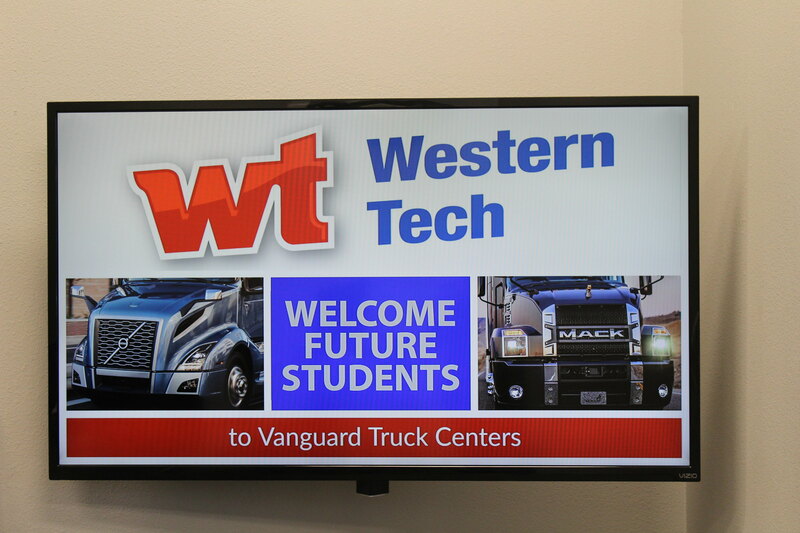 But many may not know there is also a huge shortage of Heavy Truck and Diesel Engine Technicians. 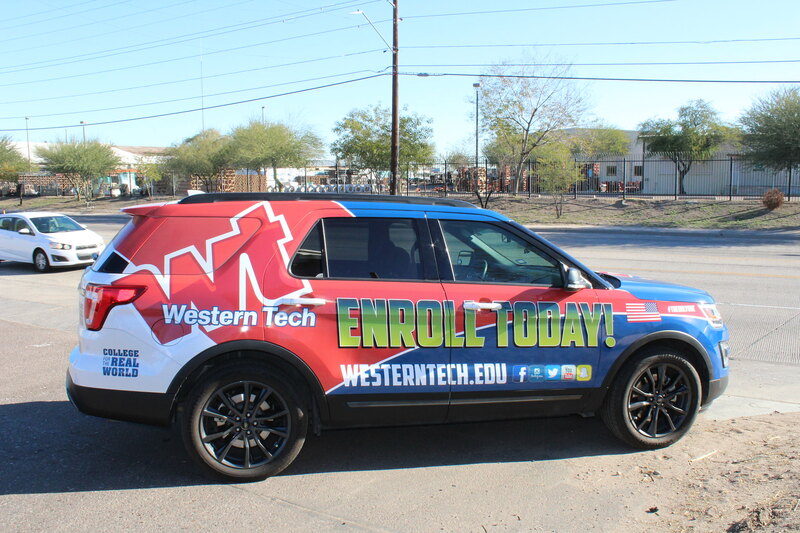 If you do a quick Google search you can find sources that estimate the need for as many as 67,000 new technicians by 2022. 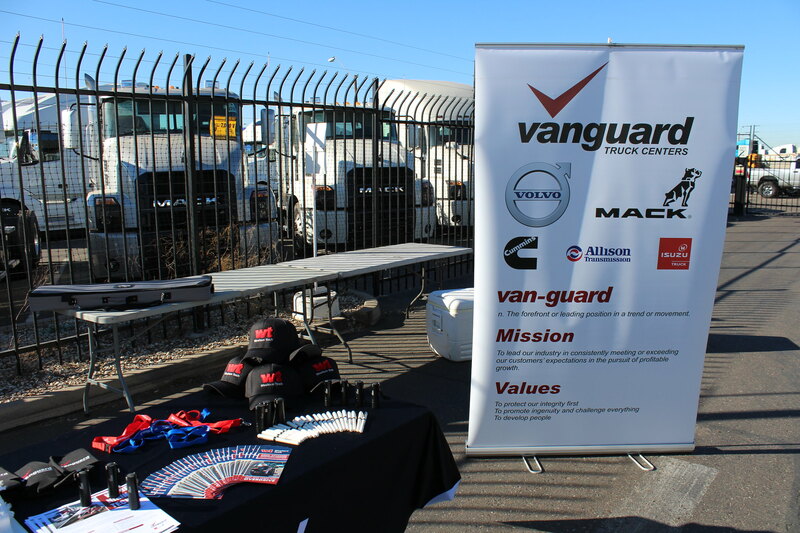 Vanguard Truck Centers is doing something about it! 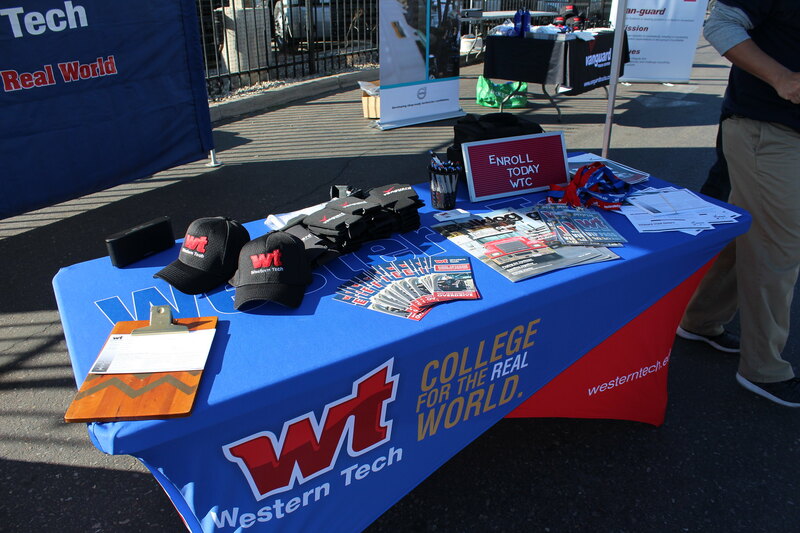 We are partnering with Western Technical College and actively supporting their Diesel Technology course of study. 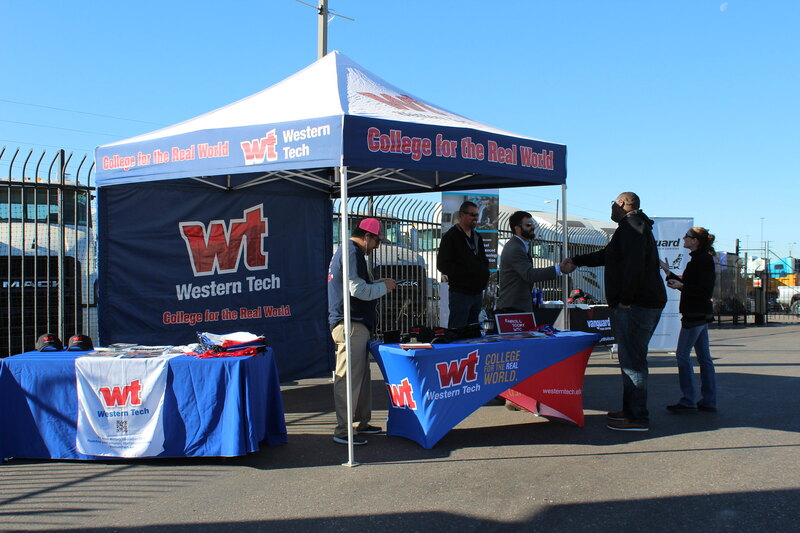 Western Technical College, located in El Paso Texas, is one of only three technical colleges in the country that are licensed and certified to teach Diesel Advanced Technology Education (DATE), which is OEM factory training specific to Mack and Volvo Trucks. 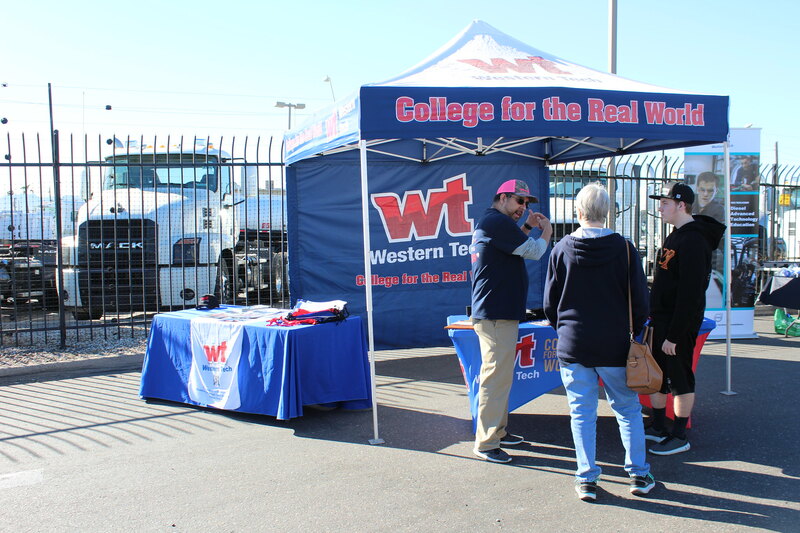 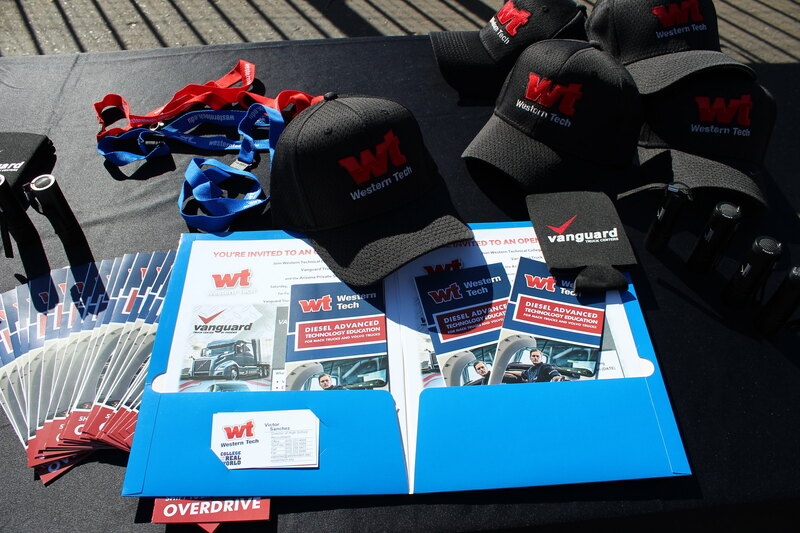 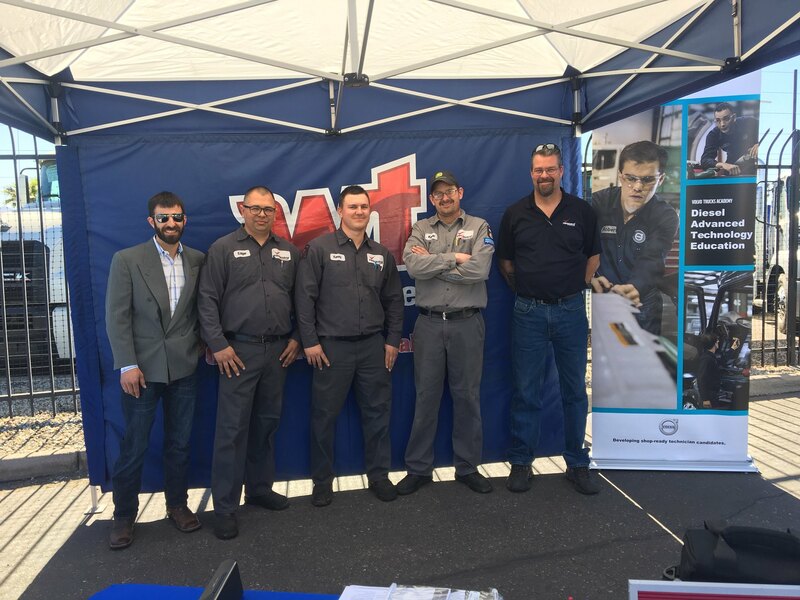 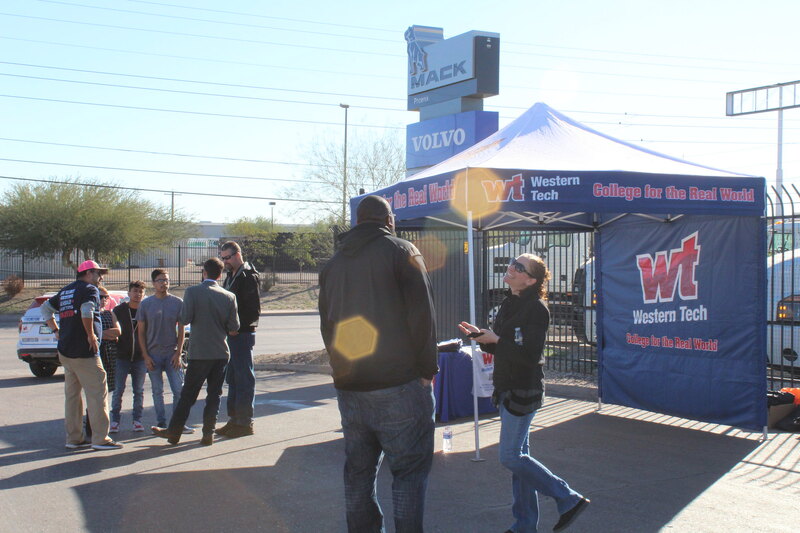 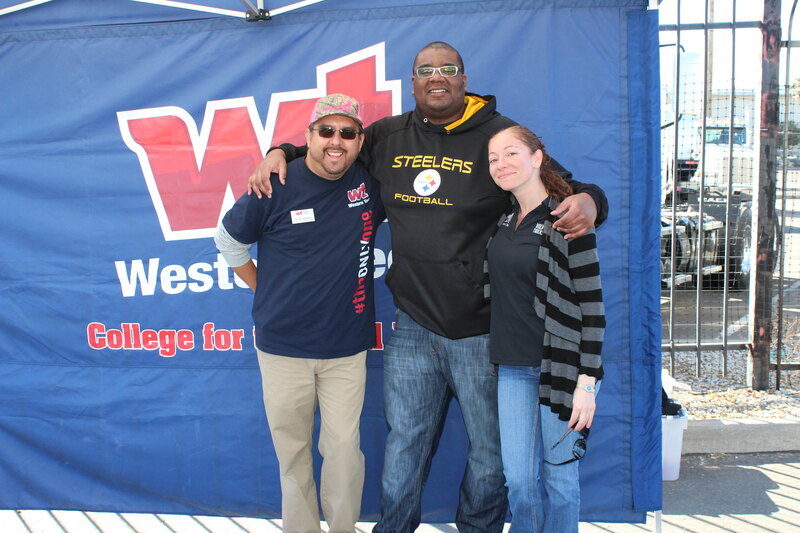 On Saturday, January 26th Vanguard and Western Tech held the first Open House event at the Vanguard Truck Center location in Phoenix Arizona. 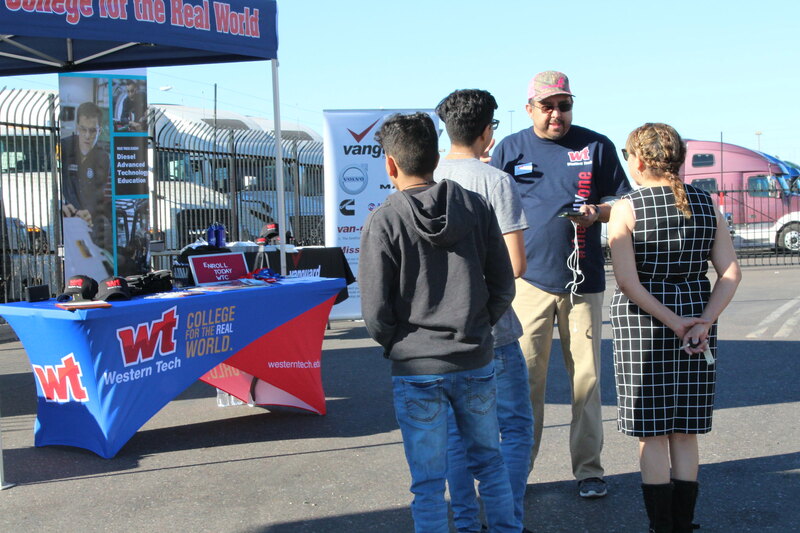 These events are designed to create awareness and interest for students still in high school and recent graduates. 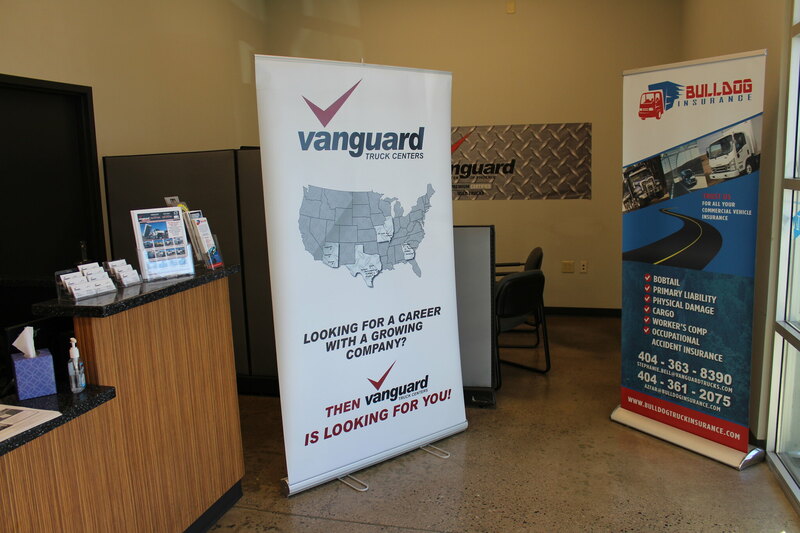 We are planning more events at Vanguard locations and will soon announce upcoming dates for Tucson, Flagstaff and a follow-up event in Phoenix. 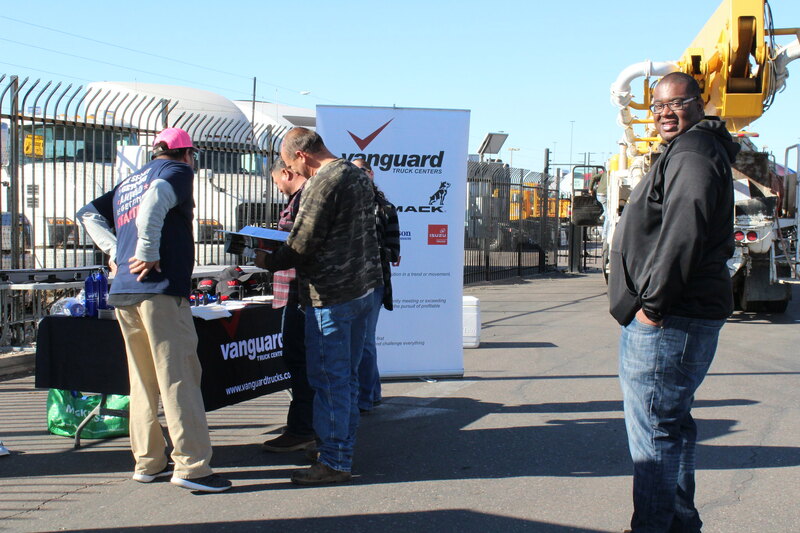 This is a critical effort for the entire industry as the talent pool has been drying up for years. 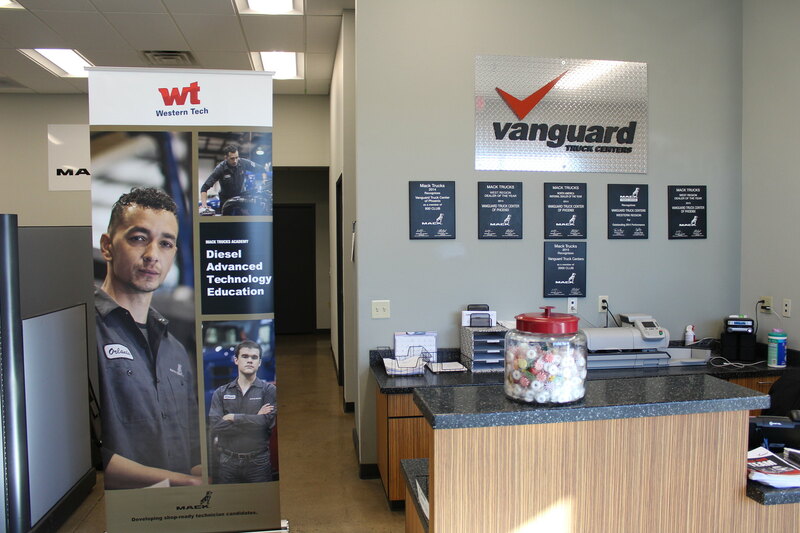 Companies can no longer rely on finding technicians who can effectively start work tomorrow. 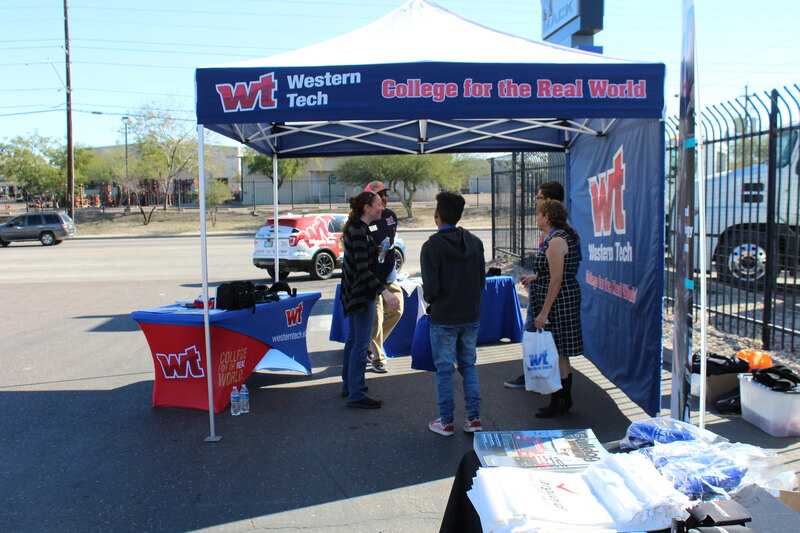 As a result, we must proactively plan for 2 or 3 years down the road.